Cleaning your home may not always be at the top of your priorities. 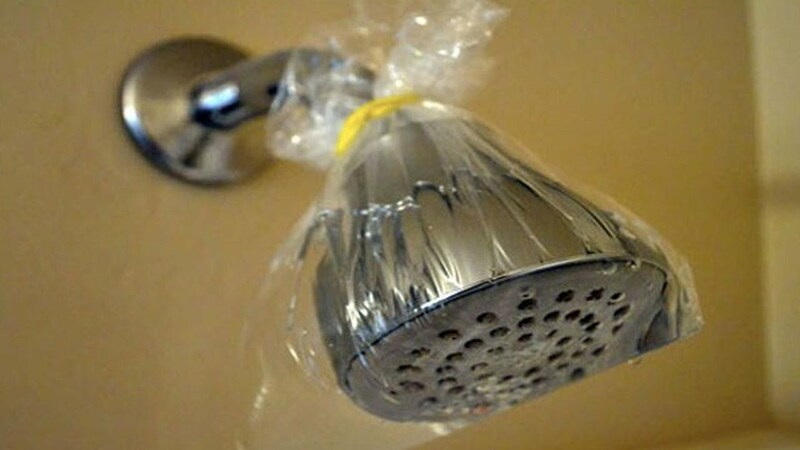 We have some great home cleaning hacks. Do not fret, most of us doesn’t have it on the top of our lists, either. With the busy schedule at work, plus the kids (most especially infants) can take up a lot of time and energy. With that said, it is very important to maintain a clean and healthy environment for your family. After all, your house is where all of you live. This place is your home. If you have been having trouble with finding the time to clean the house lately, then this is your lucky day. We have found these incredible tips that will surely make house upkeep easier, faster, and more convenient for you! Cleaning is a pain. From vomit stains and cat urine to dust and clogged sinks it seems like not a day goes by that something doesn’t require a good scrubbing. Don’t worry though, we’re here to change your life. These are 25 cleaning hacks that you will wish you knew about sooner! Have you ever tried one of these tips? Let us know your thoughts, comments and suggestions below!